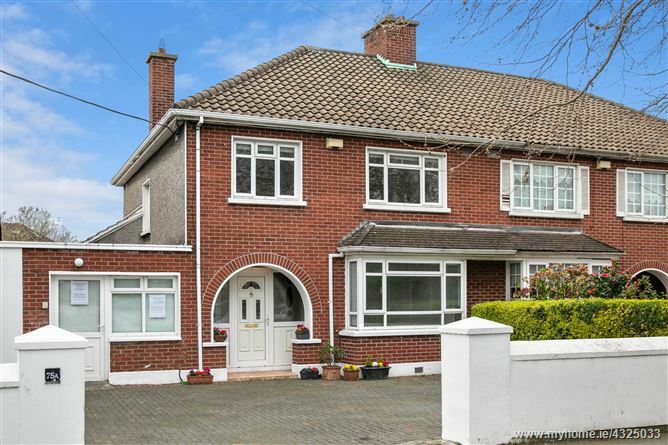 75A Sandymount Road is a fine semi-detached family home with a lovely south-west facing rear garden and off-street cobble lock forecourt parking, beautifully situated in the heart of the charming village of Sandymount. From the bright hallway of no. 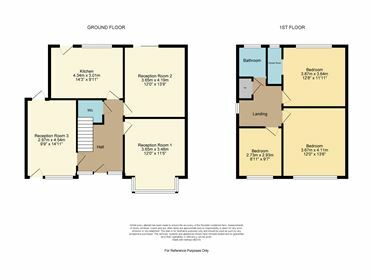 75A, there are three reception rooms on the ground floor, to include two formal interconnecting reception rooms, dining room and living room, plus family room/study and fitted kitchen with access to a sun-filled private south-facing walled garden. On the 1st floor there are 3 bedrooms (main with ensuite shower) and main shower room. To the front there is a cobble locked forecourt with parking for a number of cars. To the rear there is a formal walled garden with flag stoned patio and artificial chipping and putting green. 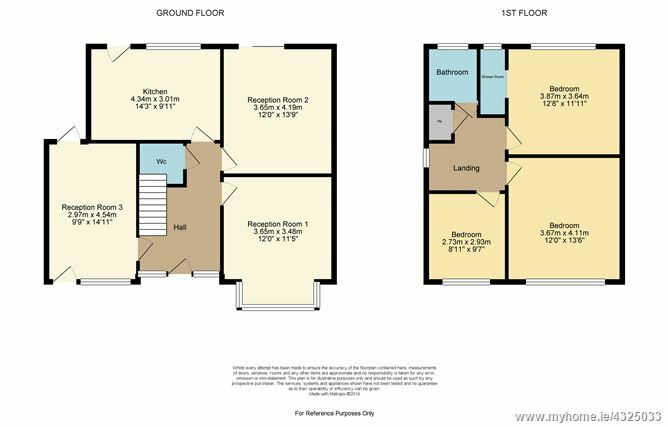 There is potential to extend over the familyroom/study subject to planning permission if one so wished. Walled south-west facing rear garden with patio and artificial golf green.